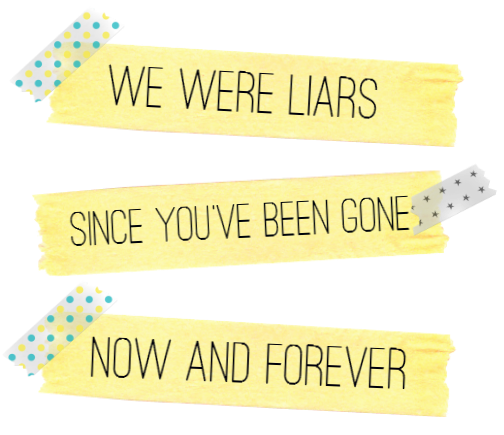 I've been dying to read this for so long with all the hype surrounding We Were Liars. I finally got my hands on a copy the other day, so it's definitely coming with me this summer. Who doesn't love Morgan Matson's novels?! I read Amy & Roger's Epic Detour and fell head over heels in love with it, so I'm excited to read a different spin of friendship in a summer read. I might just have all of Susane's novels and love each one in turn. So I was beyond excited to read about Now and Forever a few months before it's release. I'll surely be adding it to my shelf soon - and reading it in one sitting! Jenny Han really is the queen of all things summer and YA romances, so it's no surprise her latest release made it on my beach bag list! I recently bought my sister a few of Jennifer's novels to get her into YA literature including Biggest Flirts, so I'll be stealing this one from her this summer! This one has been sitting on my shelf all year and it's begging to be read! Looks like I saved it for those lazy summer days when reading is number one on my priority list. I adored the premise of Fangirl and it's no wonder so many of Rainbow's books are so successful. I can't wait to start reading it! I'm halfway through Catching Jordan and it's SO good. I know I'll be reading more from Miranda this summer for sure. Another one that's been sitting on my shelf for some time is Keeping The Moon. It looks just like my typical kind of summer-y read, so I'll be swiping this one from my shelf, too! I've had Wild Awake since my birthday in April (thank you family-who-know-I-love-books!) so this one is top of my list to get reading. Just one look at that cover and I could forget everything else I'm reading and steal it away to read. Does any of the above appear on YOUR list? Aah you've got so many brilliant books that I want to check out. I'm really excited about To All The Boys I Loved Before. I can't wait to read To All The Boys I Loved Before! 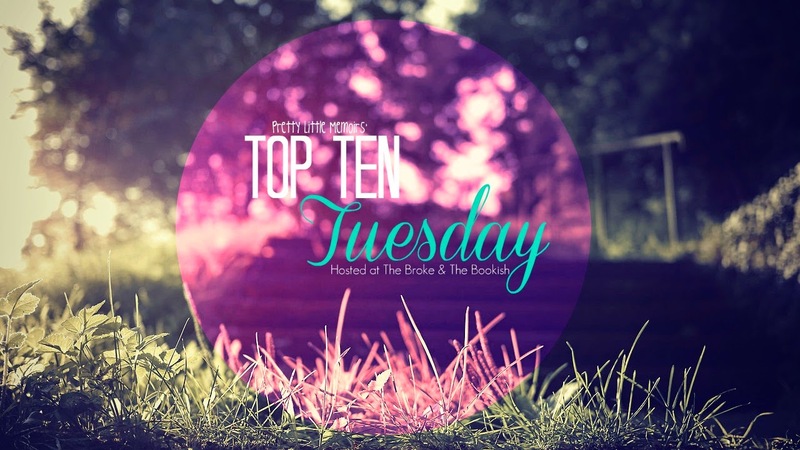 Sarah Dessen is always great for a summer read too :) Great picks, enjoy! 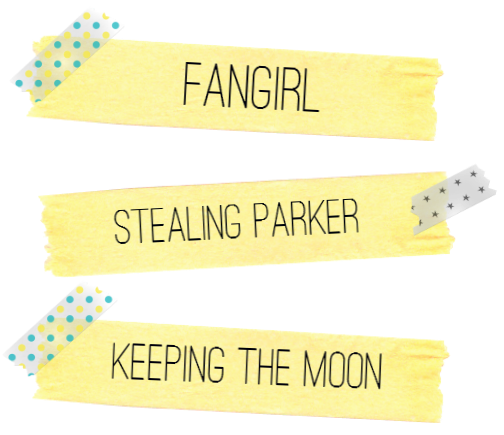 Fangirl is on my list as well :) Cannot wait to finally read it! 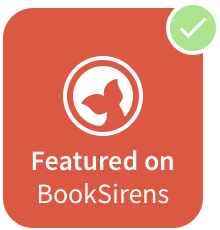 We Were Liars sounds really intriguing, I may pick this book up. Fangirl is another book I want to read. I have yet to read any Rainbow Rowell but all her books sound so good. Nice list! Summer seems like the perfect time to read some Rainbow Rowell, I can't believe I haven't yet! Fangirl is totally on my list, too, and I'm definitely adding We Were Liars after hearing so much about it lately!! There's been so much hype about both books, I just had to add them!